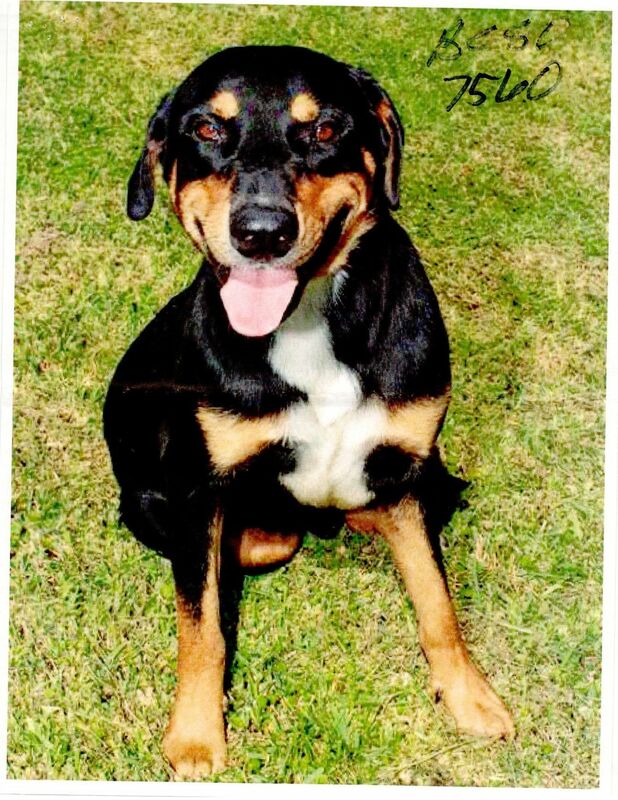 Twix Rottweiler Mix ,58 lbs-1 y/o This kid was saved from being euthanized when we pulled 27 other dogs along with him from a shelter. Snickers is an eager to please,easy going gentle dog who does great with other doggies and we think will do well with kids as well. He is 1 year old and 58 pounds and is in perfect health. Please apply on www.adotrehouston.org to adopt /foster.